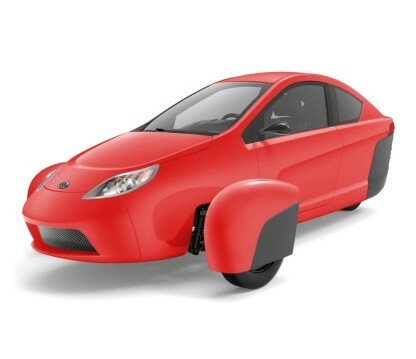 The $100 "Want In" reservation gets you on the reservation list for an Elio. Your place in line is ahead of the public and behind the $250 "Want In" reservation holder. 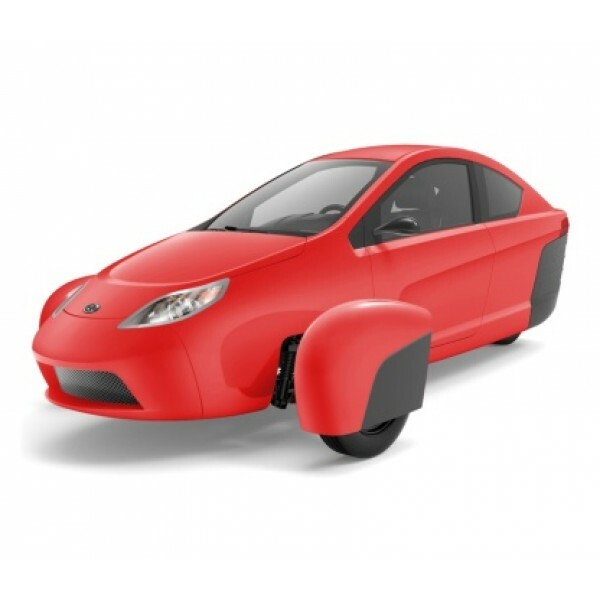 Want your Elio sooner and to get some cool benefits? Move to the "All In" reservation level and receive a 25% bonus offer, the limited edition Elio t-shirt, bumper sticker and a additional incentive (for a limited time). The Elio was conceived under the guiding principles we call the 4 key "Must Haves": It had to be made in America targeting the utilization of 90% North American content, it must be safe, it must achieve up to 84 MPG highway, and it must have a targeted $7,450* base price. Oh yeah, and it needed to be reliable and fun to drive. Sound crazy? It’s not. Many call it the next big thing in transportation, or simply ingenious. * Starting MSRP excludes destination/delivery charge, taxes, title, registration, and options/installation.